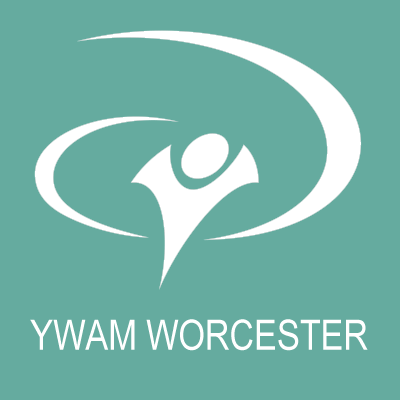 The xBCC is a second-level course registered with the University of the Nations College of Christian Ministries. This 12-week intensive course equips students with tools to study the Bible inductively following the steps of prayer, observation, interpretation, application and proclamation. Leaving behind preconceived ideas, students approach Scripture as detectives – observing evidence that allows Scripture to speak to them, rather than imposing their ideas on the text. In studying the Bible inductively, we recognise that Scripture was originally written to a particular audience – and that audience wasn’t us! The Bible was written for us, but not to us. As we understand more about the culture and history of the people to whom Scripture was originally addressed, and what the text would have meant to them, we can more faithfully apply Biblically sound interpretations to our own lives, today. During the course of the xBCC, students will read through the entire Bible and study a selection of books, covering different biblical genres, from both the Old Testament and the New Testament. The “x factor” of the school seeks to incorporate a creative aspect, catering to different learning styles and encouraging students to express what they have learnt in a creative, sensorial way. We invite you to come and join us in Xploring, Xperiencing and Xpressing the Word of God! Well, when you do a xBCC you get to read through the whole Bible and do an in-depth study of a selection of books. Plus xBCC pays great attention to giving the students a clear understanding of the culture and history of the Bible. 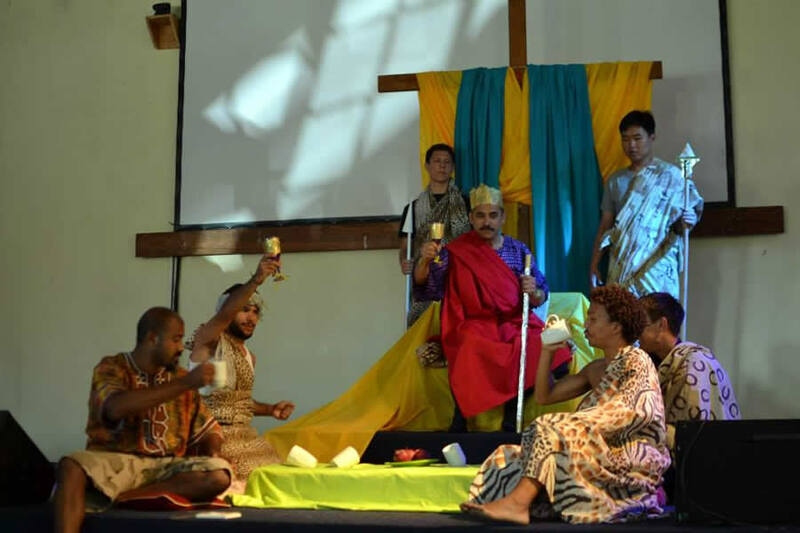 Whether it is dramatizing the word, that gives the students a chance to dress and play the role of Biblical characters or illustrating Jewish or Roman historical society, xBCC gets the students involved! Brooke from America thought the Bible was boring but not anymore. XBCC is a Bible course with a creative edge. xBCC for me was a paradigm shift in my life with the Word. Never before have I had the tools, the knowledge nor the concept of how to approach the Bible in the way that I learned during xBCC, and it truly equipped me for studying the Scriptures like never before. If you are hungry for knowledge, revelation and deeper understanding of the Bible, I would highly recommend investing 3 months staying in an environment like xBCC to get to know the Word Himself – Jesus. During my xBCC, I developed such a passion for God’s Word by putting myself in the shoes of those in the Bible. In a short three months, I was able to explore so many simple and easy, but powerful, ways to read and study the Bible and each time I noticed that God’s plan has always been to personally speak to me. I learned of God’s character in every single verse I read and now I know that I will never be able to get enough of Him. The xBCC taught me that the Bible has the power to change a life. I never before knew the amount and depth of truth that exists between its pages. The xBCC equipped me to meet with the Living God, Jesus, through the thorough study of and meditation on His Word. I never thought that three months of studying the Bible would change my entire view of the book and, most importantly, its Author. The xBCC experience was the most eye-opening, brain-wrecking, mind-blowing one I’ve had so far. Besides equipping me with amazing tools that I will continue using when reading and studying the Bible in the future, this journey made a way for me to see my Father in ways I hadn’t before – e.g. how His love for His people is portrayed throughout the whole Bible – and this is something I’ll forever treasure. The xBCC is probably the best school to do after your DTS. The xBCC changed how I viewed God, and this happen after we studied the book of Revelation. Revelation is my favourite book in the Bible cause my whole life changed after studying it. Previously, I believed that we should enter God’s Kingdom with purity, and since I know that I’m not righteous I really struggled with this my entire life; until we studied Revelation. While studying Revelation I was so scared cause this book is about the end of everything and who are the chosen people. I discovered that the only thing you need to do is to repent of your sins and you are righteous and you will enter His Kingdom. The takeaway from the school is that the entire Bible is about the love of God for us as Christians. The xBCC was a transforming school. Not only did the Bible come alive for me but my faith grew such deep roots. The faithfulness of God and the steadfastness of His character wove its way around my heart and secured my once wavering identity in His trustworthy love. Doing xBCC was the best decision ever! I never understood most parts of the Old Testament but when we started studying some of the books I saw God’s character perfectly portrayed. Before, the God of the Old Testament and the one of the New Testament seemed like two different Gods. But now I understand Him as the same loving God of the New Testament. Understanding the Word has given me deeper insight into His heart and plans. My passion for the Word has been fired up as I continue to use the Inductive Method, which I learnt on xBCC, to study more books of the Bible. It is hard for me not to share what I’ve learnt every chance I get.